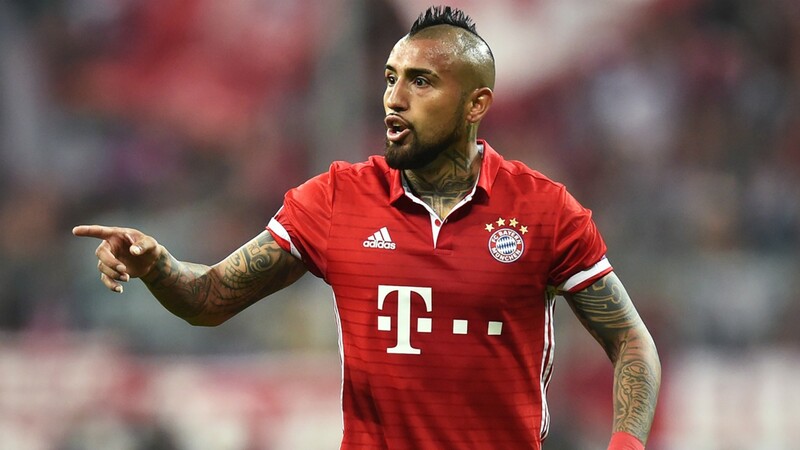 Bayern Munich midfielder Arturo Vidal has given a response to reports linking him with a move to Premier League champions Chelsea. The Chilean has revealed that he is aware of these links but he is fully committed to Bayern at the moment. 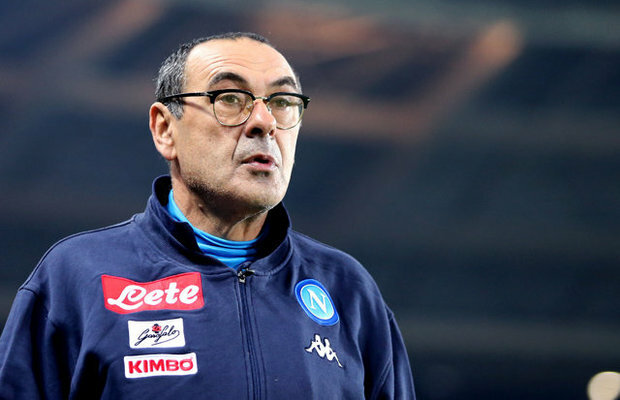 The 30-year old has been linked with a reunion with former manager Antonio Conte at Chelsea, with the Italian manager said to be keen on a move for his former Juventus star. However, the combative midfielder has joined his current Bayern manager Jupp Heynckes in stating that he is not looking for a move away in January. Like his manager, Vidal failed to rule out a future move away from the club, which will come as a boost to The Blues who are believed to be more interested in a summer move for the player described as ‘one of the best’ by Conte. Bayern Munich’s continuous link to Leon Goretzka, who will be available on a Bosman deal in the summer as seen Vidal’s future at the club up for debate. But from his statements he is more concern with his performances on the pitch as Bayern Munich hunts for a record sixth straight Bundesliga title as well as the Champions League. Almost done – Man United agree £25m deal for Midefielder?